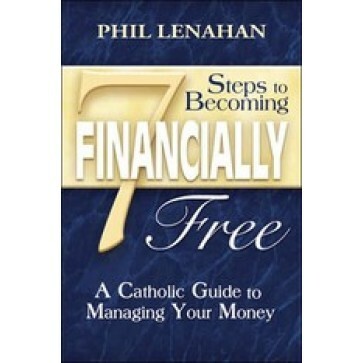 7 Steps to Becoming Financially Free: A Catholic Guide to Managing Your Money offers a solid Catholic perspective on how to make the most of God's generous gifts. Topics include: Developing a closer relationship with the Lord; Strengthening your marriage and family life; Getting out of debt; Paying for your children's education; Managing your money more effectively; Buying your own home; Investing in your future. Hard cover.